Sometimes, whether it’s through an event in our lives or a simple moment of clarity, we want to do something to help others. No matter how much evil there seems to be in the world, the majority of human beings still have an innate desire to do good – to reach out to others in their time of need. That’s why you may be considering egg donation. You can give women hope in their desperate journey toward the perfect family. 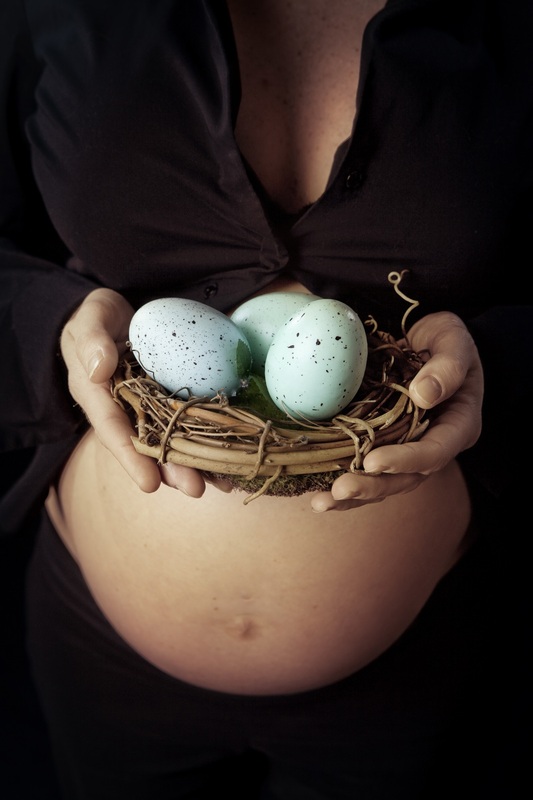 What Requirements Are There for Egg Donors? First, it’s important to understand what’s involved in becoming an egg donor. It’s not a simple case of having a few blood tests and a chat with a clinician. 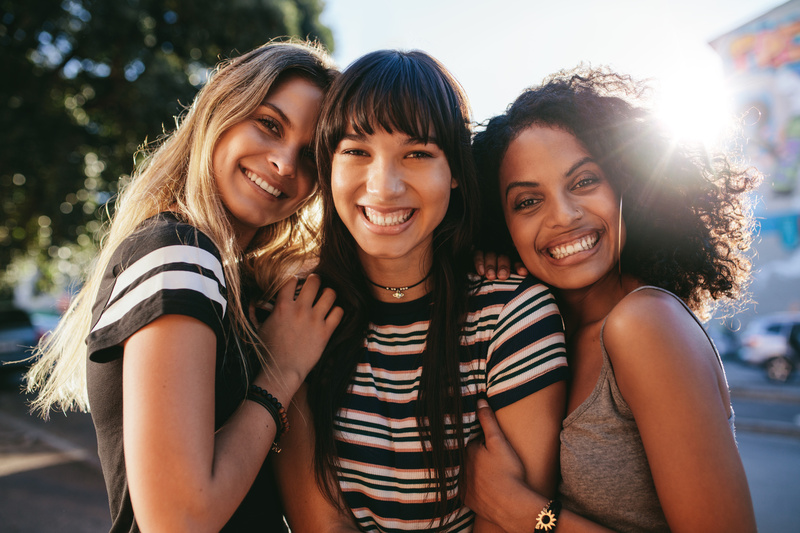 Rather, egg donor screening involves extensive tests that include medical history questionnaires, psychological examinations, drug tests, and questionnaires about your educational and professional background. Why do clinics need so much information? 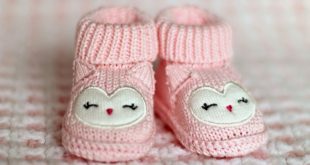 Egg donor clinics not only want to ensure that you’re a good candidate for egg donation but, further down the line, they want to be able to help potential parents see if you’re their ideal match. Most couples (or single parents) looking for an egg donor will have specific criteria in mind, from the physical attributes they may wish their child to have to what kind of traits they hope they’ll develop. So what does the “ideal” donor look like? These will stand you in good stead as a donor while also helping in the decision-making process of recipients. What Can You Expect from the Donation Process? You’ve been accepted as an egg donor. Congratulations! In order for you to produce several mature eggs in one monthly cycle, you’ll begin a course of medication to help stimulate your ovaries. While taking these stimulating drugs, you’ll need to visit the clinic so they can monitor how your body is responding to them. This includes transvaginal ultrasounds and bloodwork. How many appointments will you need? This varies on a case-by-case basis. Some women are only needed every few days while others may need to attend appointments every day. As inconvenient as they may seem, they’re not just important to ensure your collection is successful, but to make sure you’re happy and healthy throughout, too. One of the primary risks related to egg donation is Ovarian Hyperstimulation Syndrome (OHSS) – a condition that causes your ovaries to swell and become painful. However, through these routine checkups, your chances of developing this will be significantly reduced. What Emotions May You Experience? Initially, as you begin to research becoming an egg donor, you may feel elated. What an amazingly rewarding experience this will be! However, as you progress, the doubts may start to set in. How will you cope with the knowledge that your genetic child is walking around, and you’ll never know them? This isn’t something you’ll come to terms with overnight. It may take weeks, months, even years to feel at peace with your decision. However, as you work through your emotions, perhaps discussing them with a counselor, you’ll start to feel more at ease. But are you doing this for the right reasons? There’s no right or wrong answer as to why you want to become a donor. Whether you have seen infertility first-hand and want to do your bit, or you need some extra cash to fund a trip, wedding, or house move, there are many reasons why women become donors. Ultimately, egg donation is one of the most selfless acts you can do. 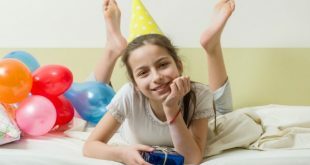 To give someone your eggs – something that’s 100% unique to you – and waive your rights to any child born from those eggs is a huge undertaking. This means egg donation is no walk in the park. However, on those days when you think about your genetic connection, think also of the family you’ve helped create. You have given the most valuable gift to someone who had perhaps lost all hope in their infertility journey. Your altruistic act has given unprecedented happiness to an entire family.